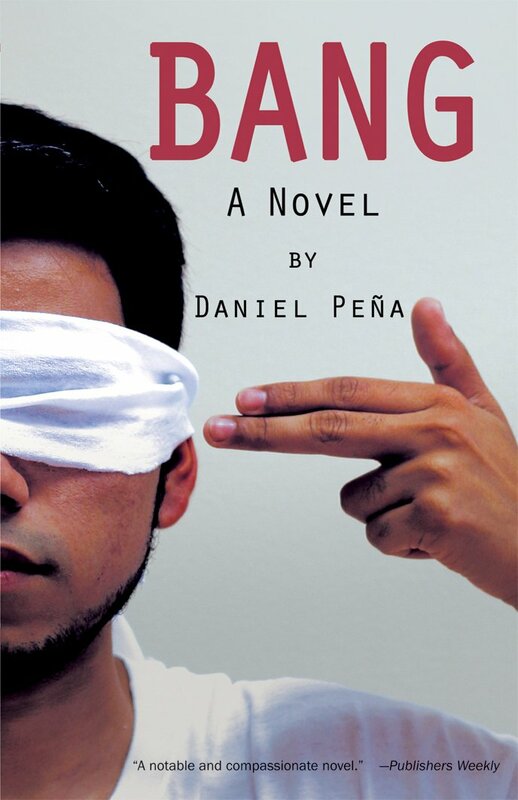 In this episode, we talk to novelist Daniel Peña about how to be a cheery human despite being in the business of immersing one’s self in the violent reality of the drug war at the border. Peña talks about advice he got from Rodrigo Hasbún, how once you let go of selling thousands of copies, you’re free to junk what you learned in the MFA program, & why you should trust your indie bookseller with your spleen health diagnosis. Plus, Jessica learns about the wonder that is Texas’ best grocery store chain, HEB. Follow Daniel on twitter @danielpena. You won’t be sorry.